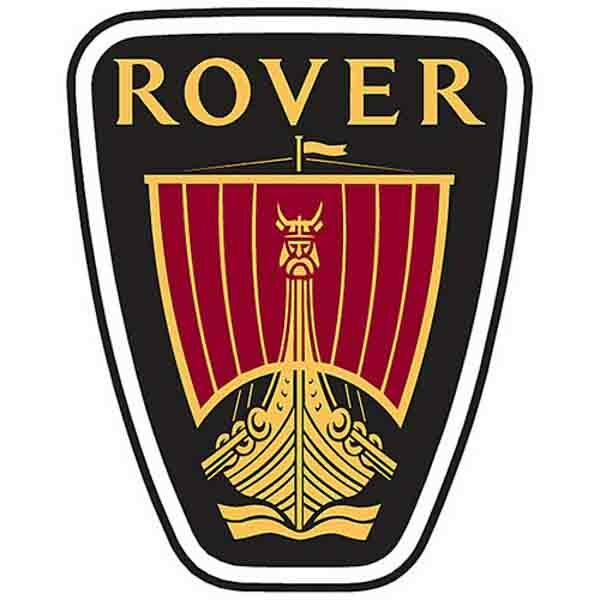 Developed during Honda’s collaboration with Honda, the Rover 400, which became the Rover 45, was a series of cars available as a saloon, an estate or a hatchback. Using re-developed Honda chassis –first the Honda Concerto, then the Honda Civic- the Rover 400 was sold to the large family car market. After the re-vamp in 2001, the Rover 45 was marketed towards those looking for a small family car with a re-engineered hot hatch version named the MG ZS.